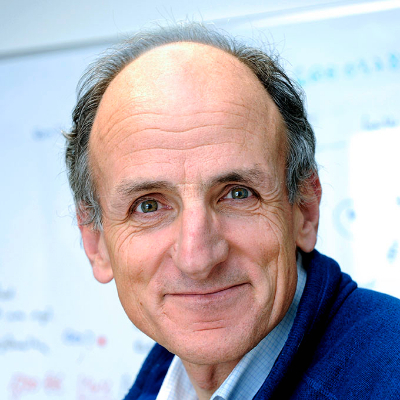 Patrick Boisseau is VP Europe at CEATech Healthtech Institute, based in Grenoble (France). He managed a significant number of EU collaborative projects, research infrastructures, coordination actions and networks of excellence. His expertise is in nanomedicine, drug delivery, medical imaging and innovative medical technologies. He is Chairman of the European Technology Platform on Nanomedicine and of ESTHER, the European Industry Driven Initiative on Emerging and Strategic Technologies for Healthcare, in cooperation with Medtech-Europe. he joined Medtech-Europe in 2018 as Associate Partner.